Are you planning for college for your homeschooler? Read this! 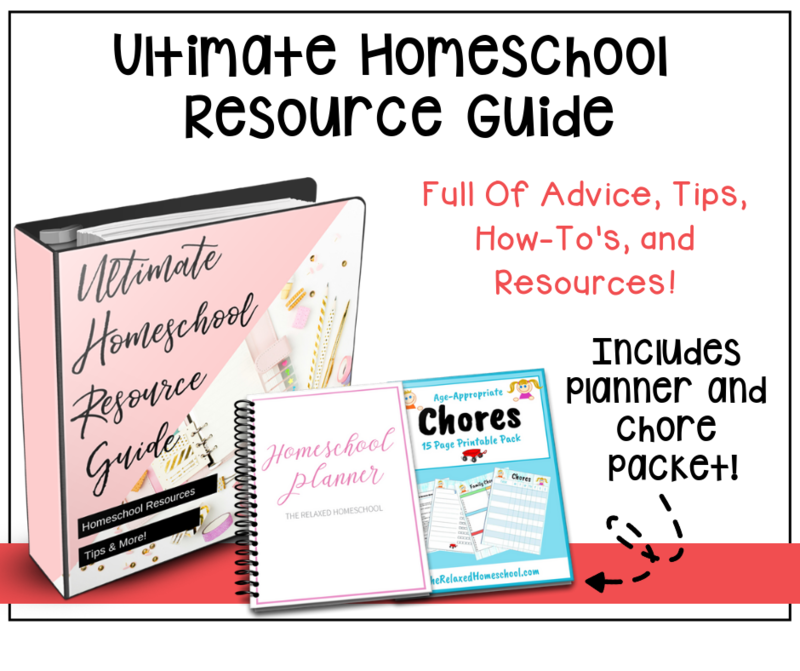 You are here: Home / Homeschool / Tips for homeschoolers who are planning for college! 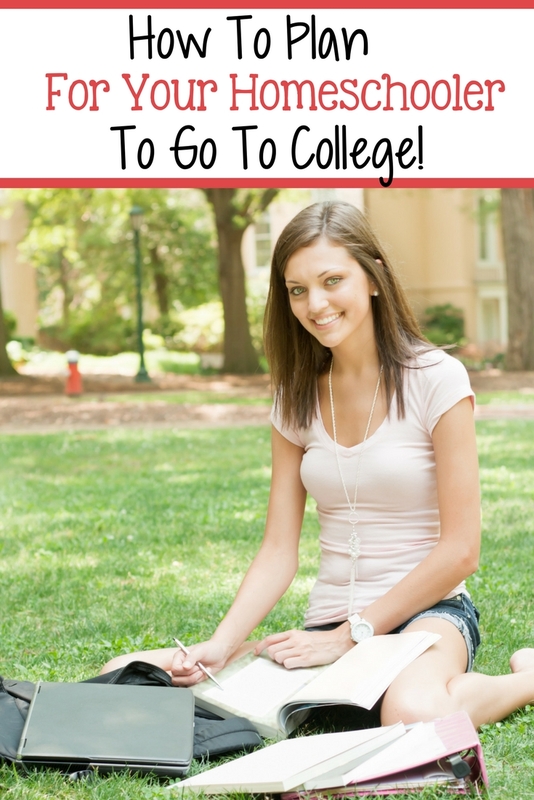 Tips for homeschoolers who are planning for college! 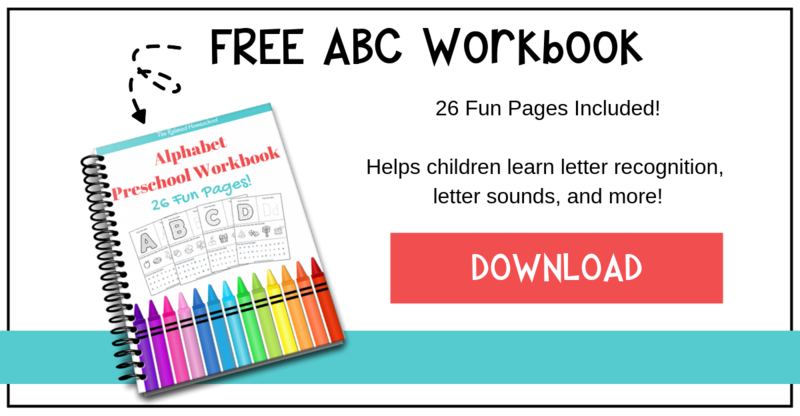 Planning for your homeschool kids to go to college. Homeschooling high school can be challenging and even a little scary for parents. If your child is planning to attend college after high school many parents begin feeling anxious as early as seventh grade. To make things even more stressful, with few exceptions, your homeschooled middle/high schooler is probably pretty nonchalant about the whole college thing. You can get your child involved in his education and the college planning application process with a bit of planning. Start where you are. If you are reading this and your child is still in middle school, great! If you are reading this and your child is in tenth grade or beyond, don’t despair. There are a few concrete steps you need to take to get yourself started if you’re ahead of the game great. If you’re starting late, that’s okay too – just back up to the beginning and you’ll be caught up in no time! Get organized. Everyone is different in how they keep records. Figure out what is going to work for you. I prefer starting a plastic milk crate with hanging folders for each child, starting in high school. However you do it, find a way to keep everything together. Nothing is worse than tearing up the house looking for a book list with a deadline looming over your head. Figure out needed credits. Each state has different requirements for high school graduation and some, like Texas, have none. Additionally, check a few potential university websites to see what their high school credit preferences are. It’s likely you will combine the two sets of requirements to come up with your own high school program. Create a four year high school plan. 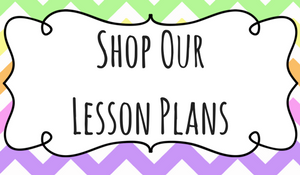 You can download a chart to help you organize subjects or create your own. If you are already partly through high school, this will help you locate any gaps you might have. Look back to middle school when you do this. If your child was doing high school level work in any subjects during those years, you can add them to his transcript. Learn about AP courses and Dual Enrollment. Advanced Placement (AP) classes are classes certified by the College Board that are considered to be college level classes for high school students. 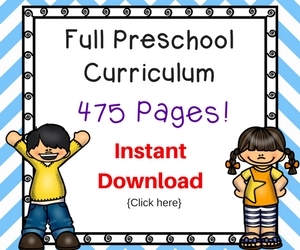 Upon completing the course, students may take an AP exam. Qualifying scores at different universities can help your child skip some entry level college classes – saving you tuition. Dual enrollment is an option in many states. Your junior or senior can sign up for a limited number of classes at a local community college receiving high school and college credit at the same time. The expense to parents is generally the cost of books and incidental fees. If your child is planning to attend a state university, this option saves both time and money. Save the dates! A huge part of the college application process involves standardized tests, namely the PSAT, SAT and ACT. Have your child take all three tests. Some kids perform much better on the ACT than the SAT and vice versa. The PSAT is normally taken in October of a student’s junior year. If your child tests well and is a strong student, the PSAT can put him on the list of National Merit Scholars. Start a conversation. Today. Begin talking to your child about narrowing down his interests as he progresses through high school. Talk about post-high school options, including college. For many families doing two years of community college at home before finishing up at a four-year university makes college much more affordable. For other families, a four year college is a must. Take virtual tours of campuses to get an idea of what type of college will best suit your child and your budget. Planning for college is like any other big tasks – it’s easier to do if you divide it into manageable chunks. Once you’ve laid the foundation, you will be able to put your plan to work and make changes as the need arises. Get your high schooler involved – he’s the one that’s going off to college! These tips are awesome! The only thing I might add it to make sure you’re not just keeping record of your child’s academic work but also keep record of their extracurricular activities and volunteer work too. The standardized tests you mentioned include an interest inventory but you may also want to look into what career resources your state offers. My personal preference is the Kuder Navigator which analyzes interests, skills, values and matches students to careers and walks through the process even letting them know what colleges have the programs that prepare them for those careers.